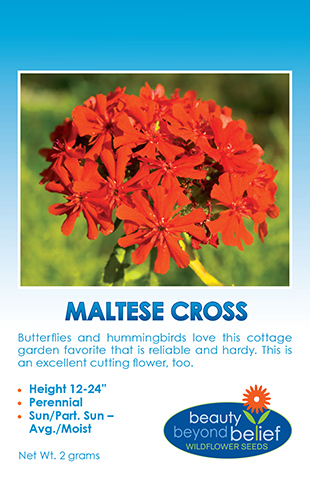 A garden favorite with an abundance of bright, 2-3” double spurred flowers in a range of warm colors. This dwarf Nasturtium is easy to grow and long blooming. Beautiful variegated leaves and a mix of gold, orange, red and yellow flowers that are edible and have a tangy, peppery taste. A garden favorite with an abundance of bright, 2-3” double spurred flowers in a range of warm colors. This dwarf Nasturtium is easy to grow and long blooming. Beautiful variegated leaves and a mix of gold, orange, red and yellow flowers that are edible and have a tangy, peppery taste. Try them in salads or as a colorful garnish. Bumble bees love these flowers. Often used as an edible flower in salads and as garnishes, the spicy fresh flavor is a real treat. Plant Nasturtium seed outdoors in a well-drained soil in a sunny location after danger of frost is past. Germination time is 10-14 days at 65 deg. For earlier bloom, start seed indoors 3-4 weeks before last frost date. Plant seeds 1/8 – 1/4” deep, 6” apart. 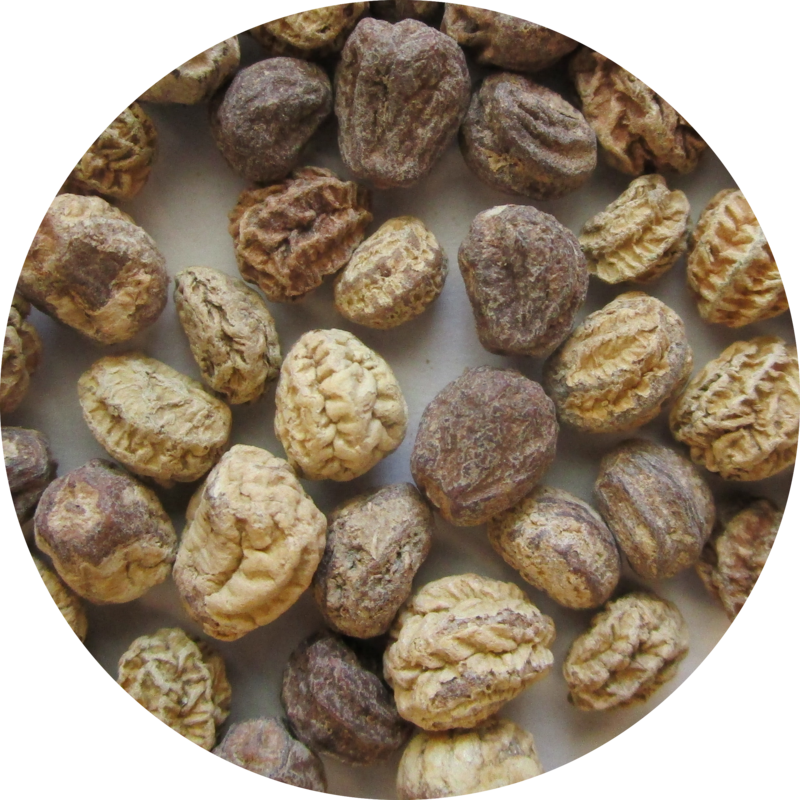 Keep moist until germination and then decrease as needed. Thrives in poor soil and cool weather. Planting Rate: 57 oz./1000 sq. ft.